• We've added a new link on to the menu above! The "Resources" link includes links to our FAQ section, other public websites, and our card catalogue. For convenience, we are also including a link to our card catalogue here. • ***NEW*** Visiting our library for the first time? If so, to get better acquainted with us, see our 360 Degree tour section located under the About Us menu item or click here prior to your visit! 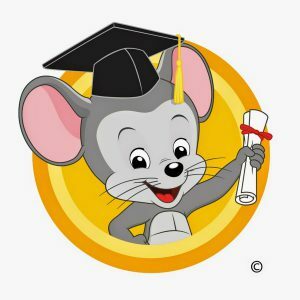 The Fairview City Library now has ABCMOUSE.COM for IN Library use. We have iPads available to use or you can bring in your own tablet or laptop. • Don’t miss our Preschool Story Time every Tuesday morning at 10:00am here at the library. Children preschool age and younger and their parents and siblings are welcome! • Do you have a Kindle? Do you enjoy reading on your phone or iPad? Come on in and ask us about eBooks on OK Virtual Library! • Check out our Facebook page here ! 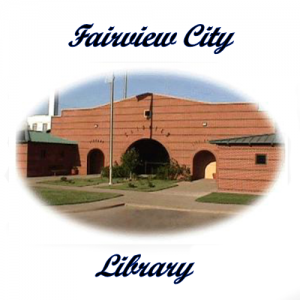 • Check out our "Policies and Regulations Page" for the Library Policies and The City of Fairview Ordinances!! • Our WiFi is free, and available to the public 24/7. You must be on or near the library grounds to use it, though. It is called ‘Free Library Wifi’ and there is no password to use it. Welcome to the Fairview Oklahoma Library! OUR LIBRARY BOARD: A board of 5 directors, appointed by the City Council, guides the library operations. The Library Board meets in open session on the 3rd Thursday in January, March, May, July, September and November beginning at 5:00 pm in the City Hall complex. The public is invited and encouraged to attend and participate in these meetings. 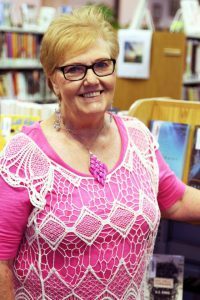 FRIENDS OF THE LIBRARY: The Friends Of The Library is a volunteer group of women and men who are interested in the development and progress of the library services in Fairview. They conduct fundraisers, assist the library staff and provide improvements to the library for the use and benefit of the Citizens. The Friends meet the third Tuesday at 6:00 pm in January, March, May, August, and October. If you are interested in becoming a Friend Of The Library, please join us at the next meeting or talk with any of the library staff. Welcome to the Fairview City Library! Good day, everyone! Just letting you know, we’re getting a “face lift”! Well, we, as individuals, are not; but, our website is! 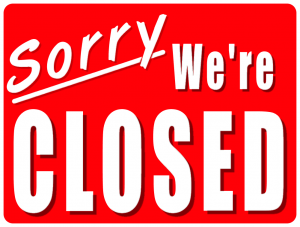 So we are asking that you bear with us for a little time and full functionality should be restored shortly. We do appreciate your patience. We read a book do a craft and have a snack! every second Wednesday at noon! 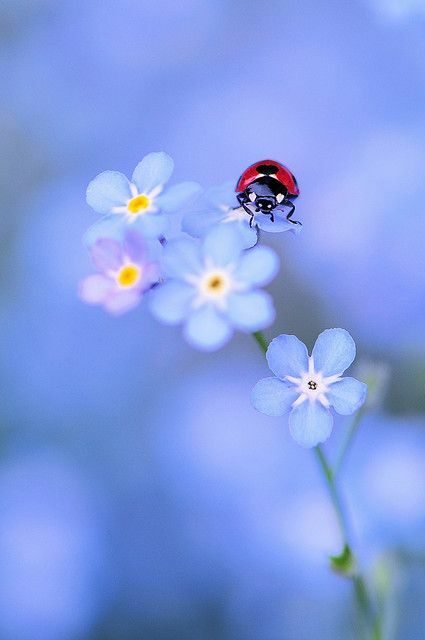 Spring into a great ebook! Ask about our OK Virtual Library program! 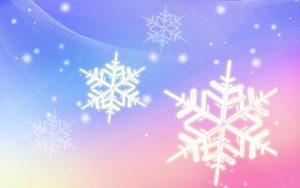 The Fairview City Library has a lot of great family programming going on, and most all of them are free! Come on over and join us sometime! NOTICE: The Library does take pictures and/or recordings of programs and performances that may be used on social media sites, library or city websites, or on published promotional material. Please let staff know ahead of time if you do not want your child recorded. Please let Library staff know ahead of time if your child has food allergies, other allergies, or health concerns. If your child may require additional supervision, please make plans to attend with your child, or have a trusted adult attend with them. Who: Gals who love to read, dish, & eat! so bring your opinion & a dish to share and join the fun! There will also be opportunity to ask any questions that you may have. Bring your device, your questions, & your thirst for knowledge! Before there was a library in Fairview, there was a reading room. Many citizens of Fairview went to the reading room to read the current magazines and books of the era. The Fairview Municipal Library was founded on April 9th, 1909, and the first library director was Miss Lucas. Children’s services started in earnest in March 1917, with the addition of the “Children’s Hour.” The library moved to the municipal auditorium in 1939. The longest serving librarian was Miss Ula Frost from July 16th, 1912 to her retirement 43 years later in 1955. 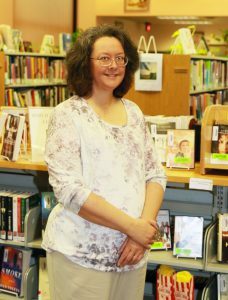 Under the direction of Dee Wilson, the Fairview Library started offering “Summer Reading Programs” in the summer of 1982. 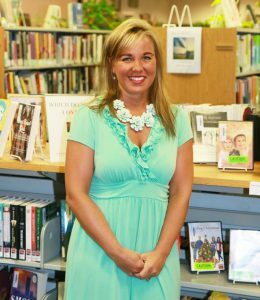 Motto: The Fairview City Library strives to fulfill the informational needs of all adults and children with the most desirable reading, current educational material, and activities with a friendly, personalized service to all patrons. A board of 5 directors, appointed by the City Council, guides the library operations. The Library Board meets in open session on the 3rd Thursday in January, March, May, July, September and November beginning at 4:00 pm in the City Hall complex. The public is invited and encouraged to attend and participate in these meetings. The Friends Of The Library is a volunteer group of women and men who are interested in the development and progress of the library services in Fairview. They conduct fundraisers, assist the library staff and provide improvements to the library for the use and benefit of the Citizens. The Friends meet the third Tuesday at 6:00 pm in January, March, May, August, and October. If you are interested in becoming a Friend Of The Library, please join us at the next meeting or talk with any of the library staff. Not required unless you wish to be contacted by phone.